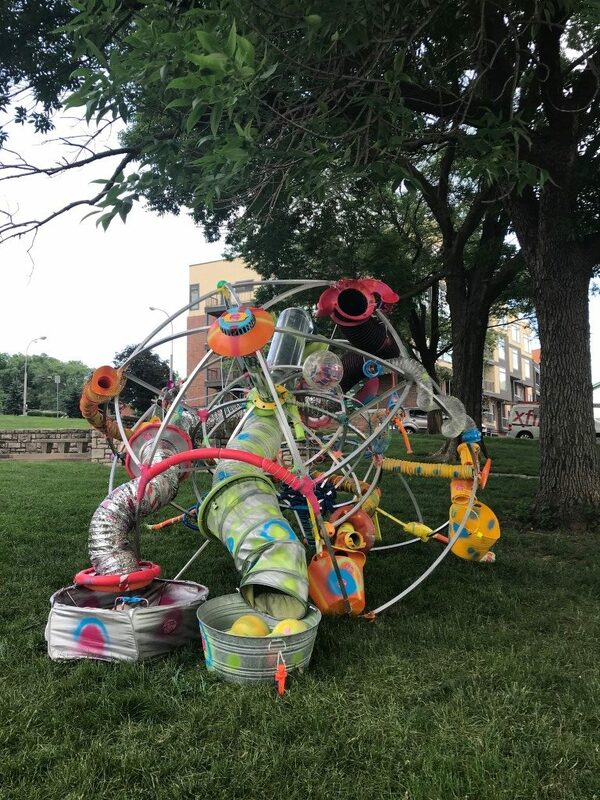 Art in the Loop Foundation (AILF) is seeking artists to engage the Downtown Kansas City community through a series of site-specific art installations and performances in the center of Downtown Kansas City from May 1 through September 30, 2019. 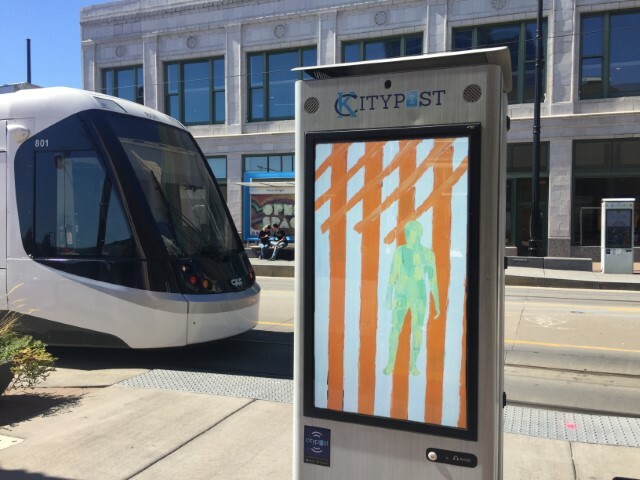 The goal of the Art in the Loop Project is to infuse the center of Downtown Kansas City with innovative and engaging temporary art that will refresh, intrigue and surprise our audience of Downtown employees, residents and visitors. Equally important, the project will also create an opportunity for local emerging and established artists to extend their practice into the Downtown environment with curatorial, professional and logistical support. 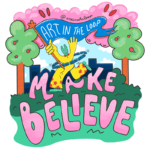 The theme for our 2019 project is “Make/Believe.” How can creative making transform reality for both artist and audience? We ask makers to explore the ability for art to be transportive and for fantasy to be collective. 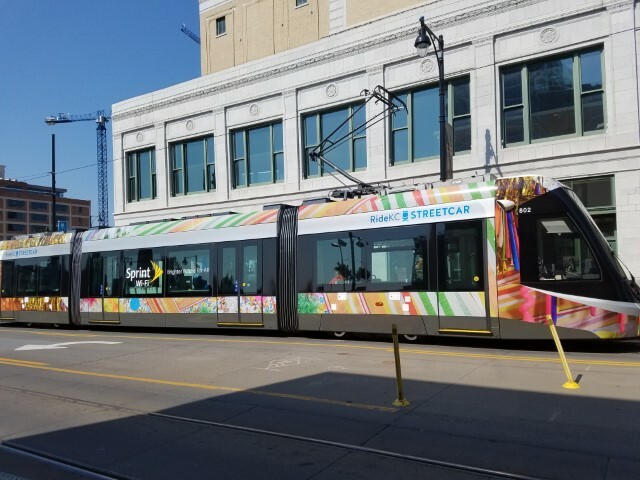 Sites for proposed artwork include KC Streetcar, Washington Square Park and Kansas City Public Library Central Library. Stipends will range from $500 to $5,000. Applications are due March 3, 11:59 p.m.
Click here to read the full guidelines. 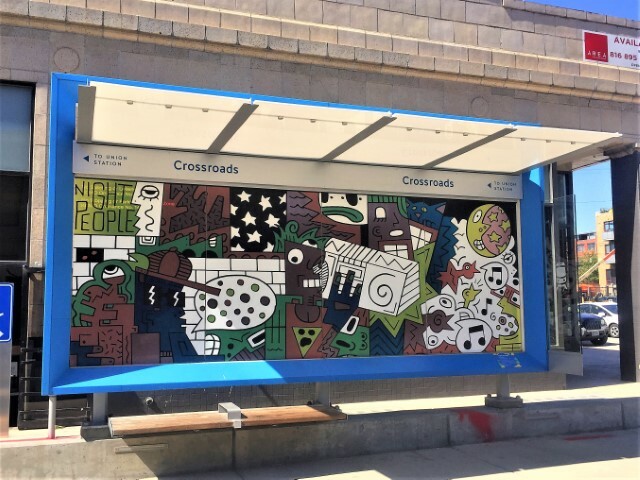 Art in the Loop Looking for 2019 Arts Administration Intern Deadline Approaching: 2019 Art in the Loop Call for Artists!